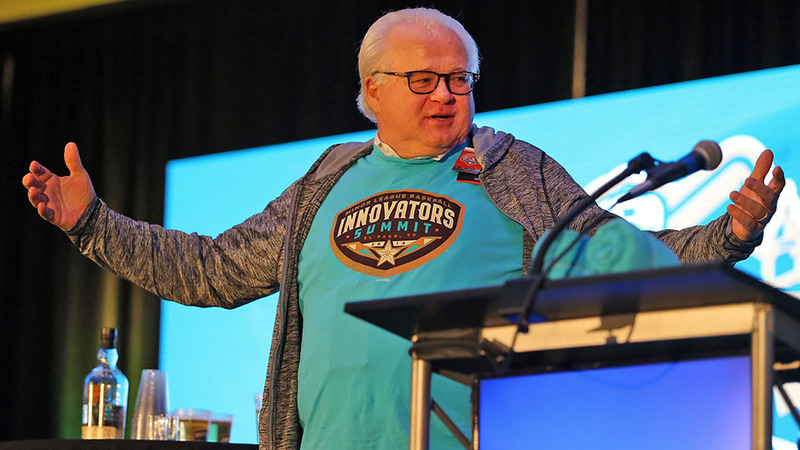 As the 2018 Minor League Baseball Promotional Seminar concluded this week, Minor League Baseball President and CEO Pat O'Conner announced the yearly event will be transformed in 2019 as the Minor League Baseball Innovators Summit. "The Minor League Baseball Innovators Summit is an official proclamation and accurate depiction that our 160 teams are all industry leaders in creativity, inclusion and showmanship," said O'Conner. "Simply put, there is nothing minor about Minor League Baseball, and this event proves that." "We felt we needed to expand our event's brand and further showcase the imaginative ideas, original content and business strategies being shared by the 160 teams," said Stefanie Loncarich, Director of Special Events for Minor League Baseball. 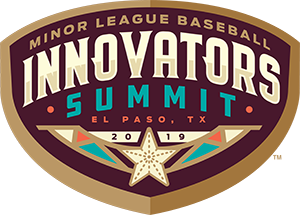 "We're excited about the fresh take and look forward to the first Minor League Baseball Innovators Summit in 2019." While the name may be new, next year's host is no stranger to the event. Originally known as the "El Paso Promotional Seminar," the long-standing gathering has been a staple on the calendar of Minor League Baseball executives and staff for more than four decades. In 1976, then owner-operator of the El Paso Diablos of the Texas League Jim Paul, had three of his colleagues join him in El Paso to discuss challenges they were facing in their ballparks and explore innovative ways to leverage the baseball experience for fans. Word of the gathering and the successes that came along with it spread quickly, and Paul's seminar grew into a prominent event within the sports business world. "We are excited to be hosting the homecoming of the seminar in El Paso next fall and after 20 years away, it will allow us to showcase the major investments and new growth the city has experienced," said Paul. "It will be a great opportunity to demonstrate our trademark hospitality to veteran and new attendees alike and it's our goal to make this one of the most memorable events these baseball executives will ever attend." Since its beginnings in 1976, to Minor League Baseball's acquisition of the Promotional Seminar in 1997, the event has evolved with the landscape and sophistication of the business of baseball. Next year's Innovators Summit will include four days of executive and organizational-wide presentations, workshops, keynote addresses, OPEN (Ongoing Professional Engagement Network) sessions, charity events, a community service project, a trade show and a Women in Baseball event. Attendees can also connect and collaborate with individuals from around the country through various activities around El Paso. "We're thrilled to bring this event back to where it began as the El Paso Promotional Seminar with Jim Paul," said Brad Taylor, Senior Vice President of the El Paso Chihuahuas and MountainStar Sports Group. "Over the years, the event evolved into the Minor League Baseball Promotional Seminar and we're happy to bring the industry back to where this all started and host the first edition of the Minor League Baseball Innovators Summit." The event will return to its roots in El Paso, Texas, home of the El Paso Chihuahuas, from Sept. 23-26, 2019.